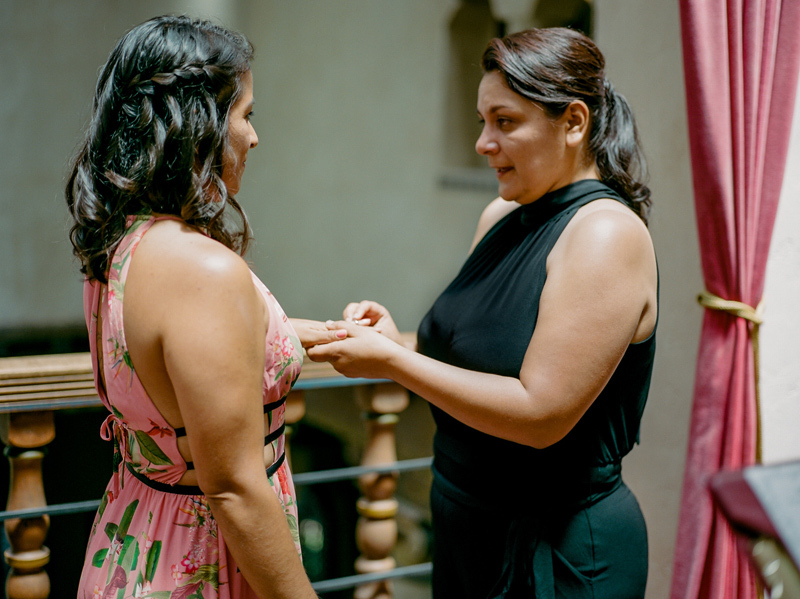 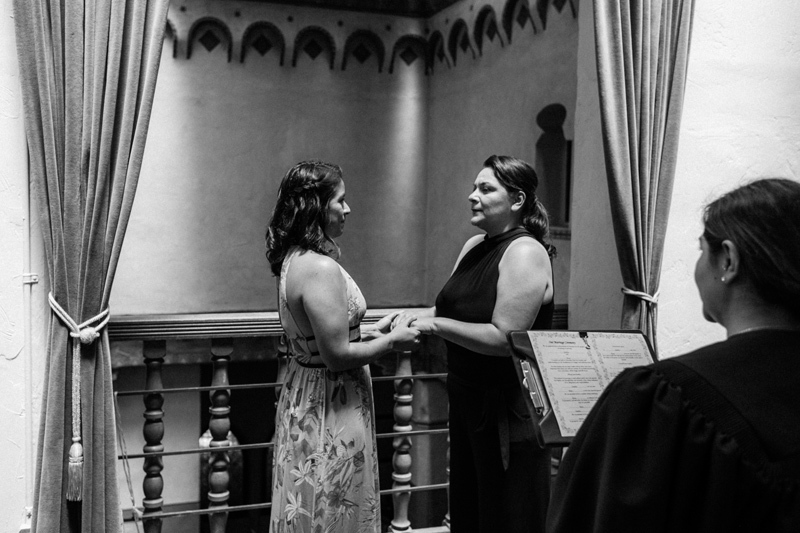 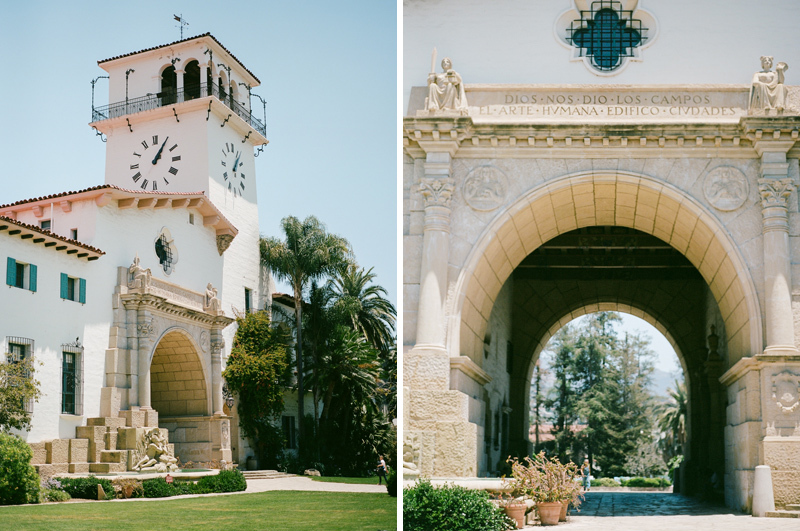 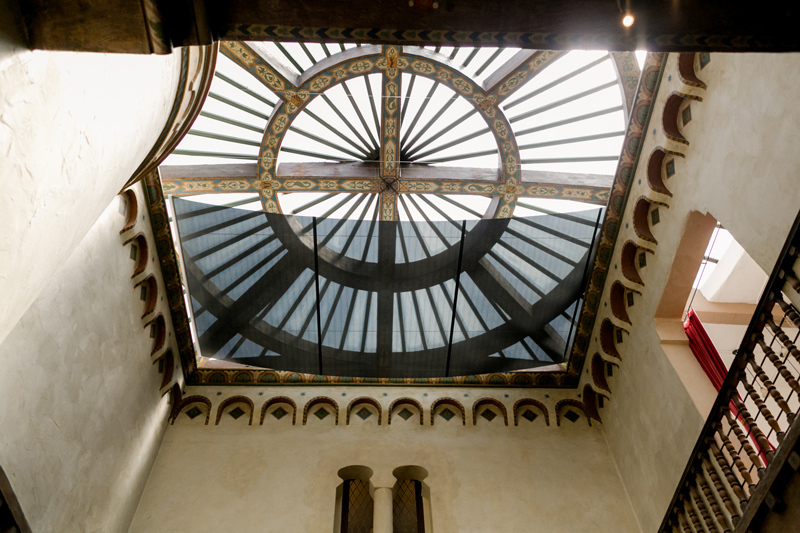 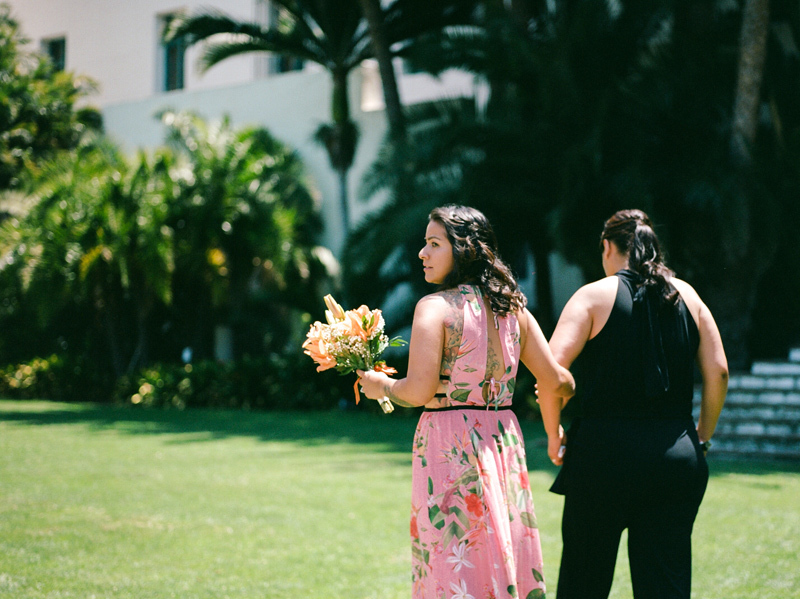 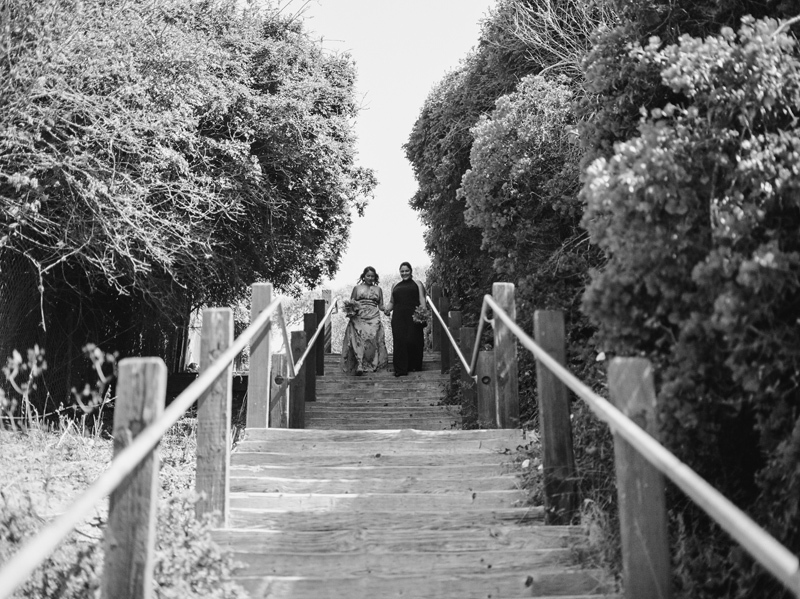 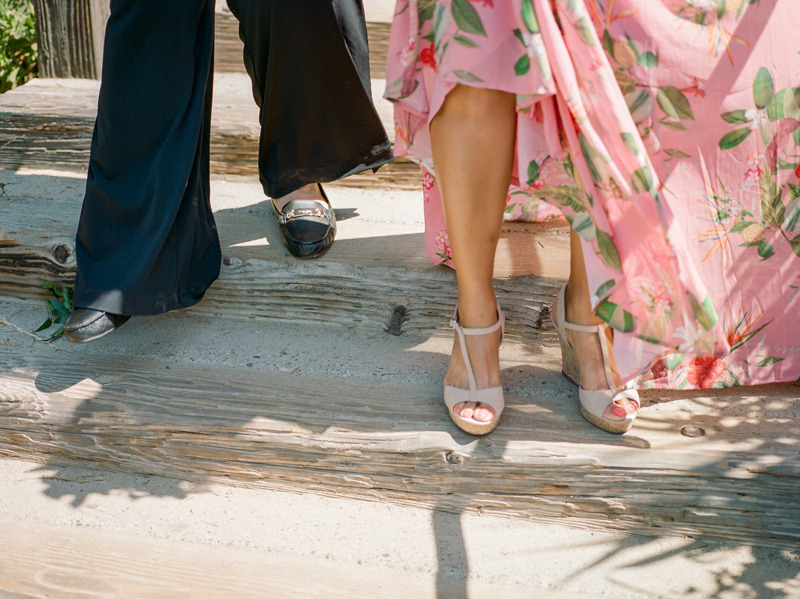 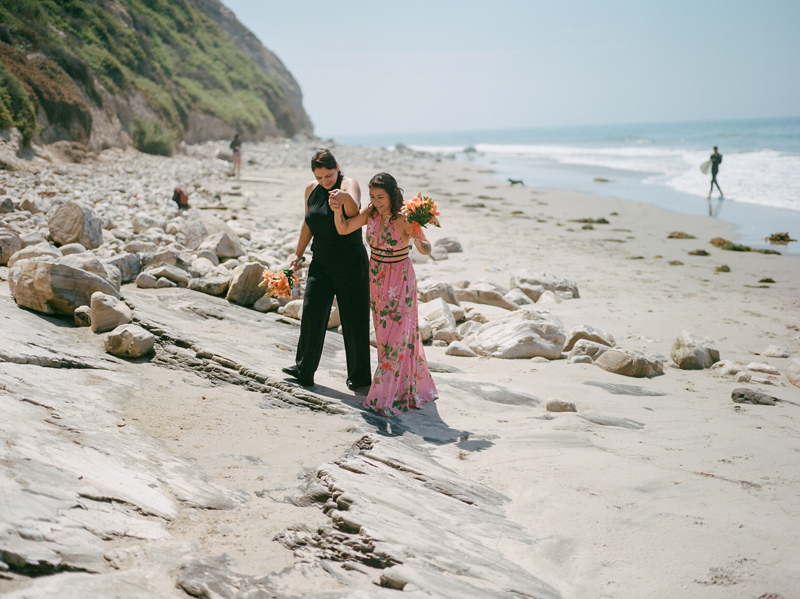 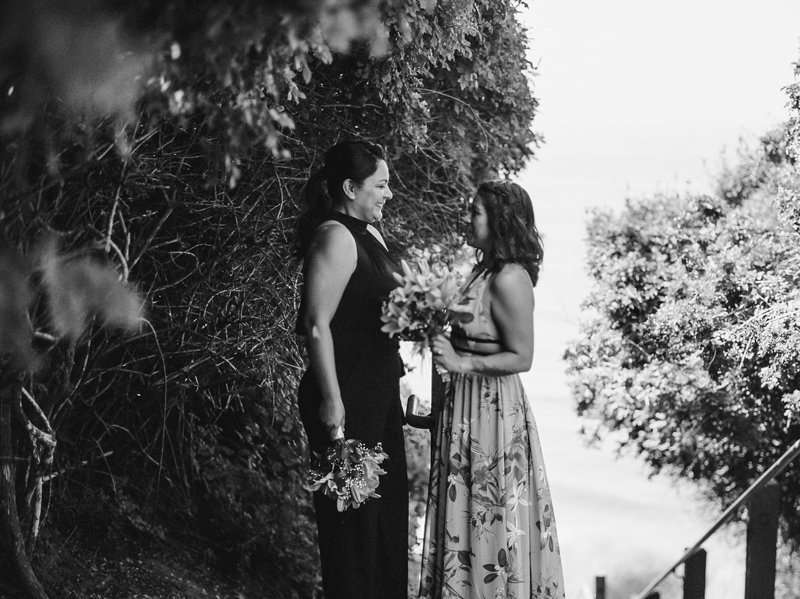 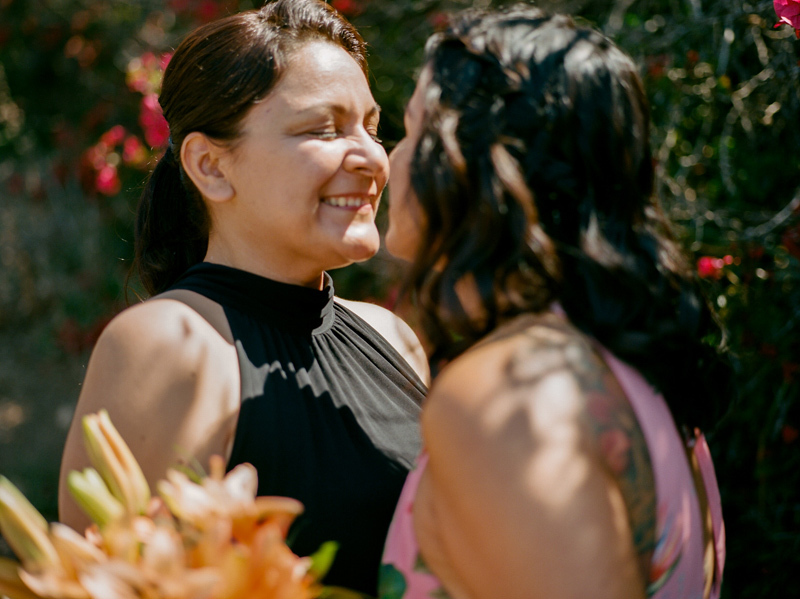 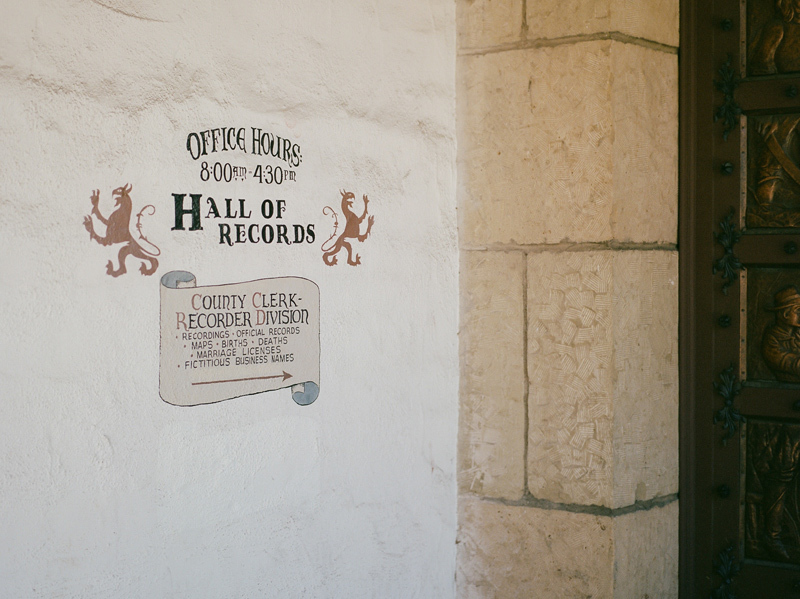 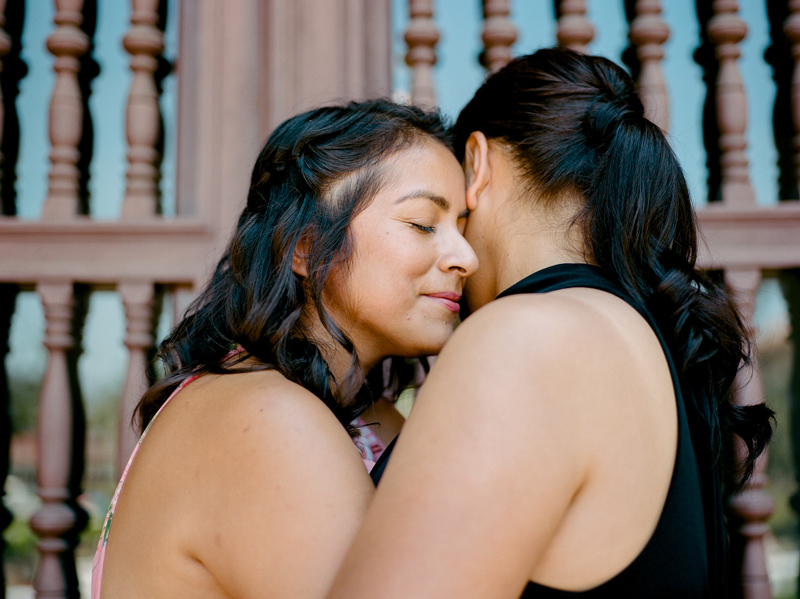 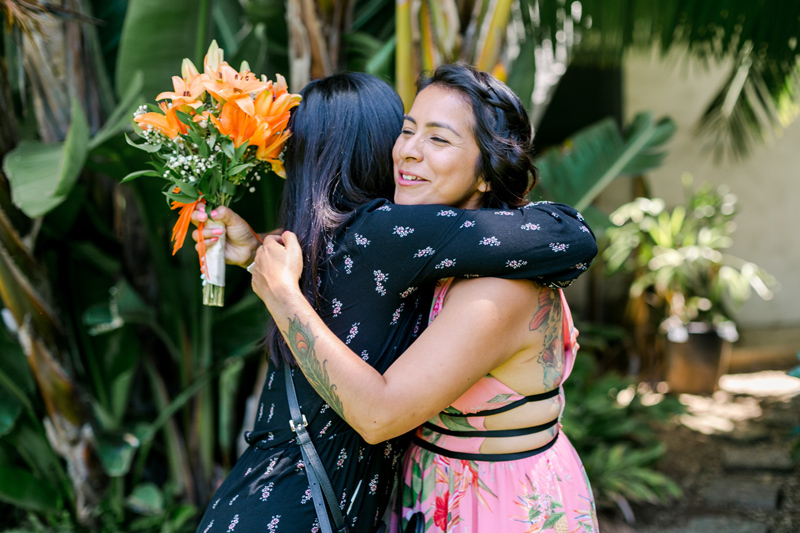 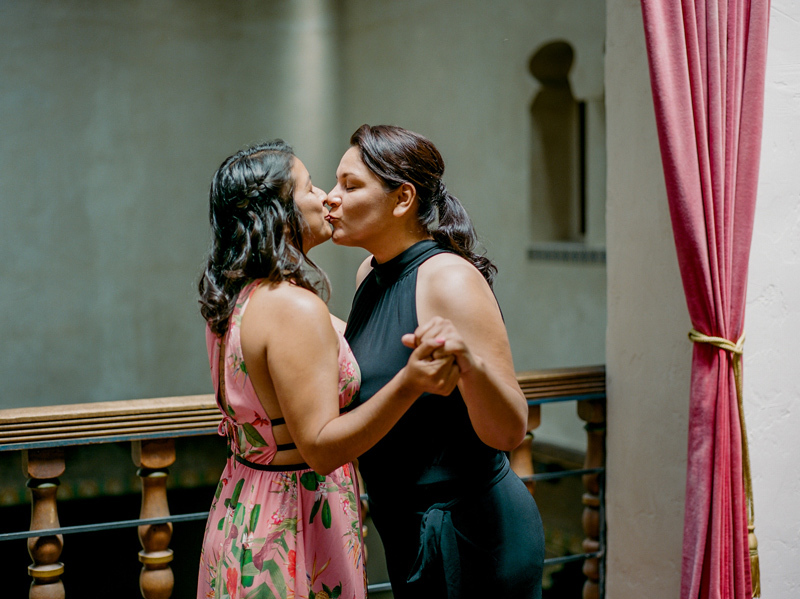 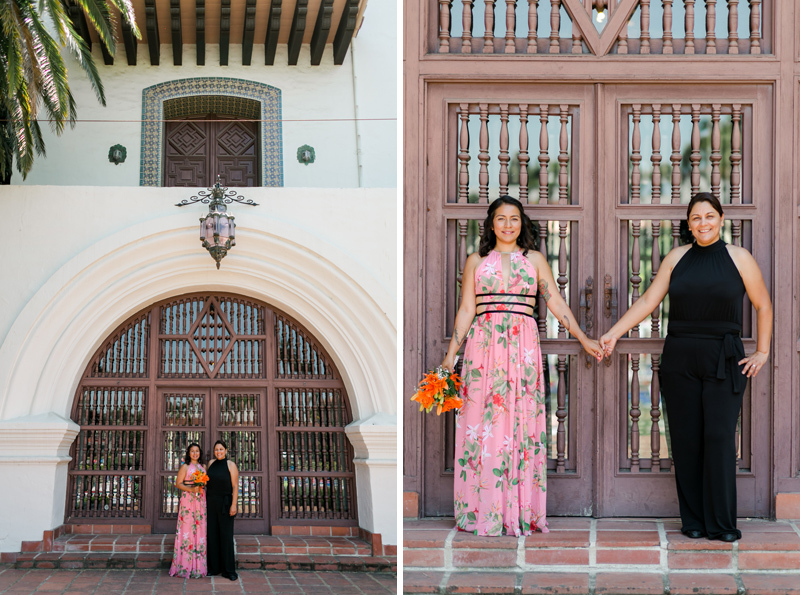 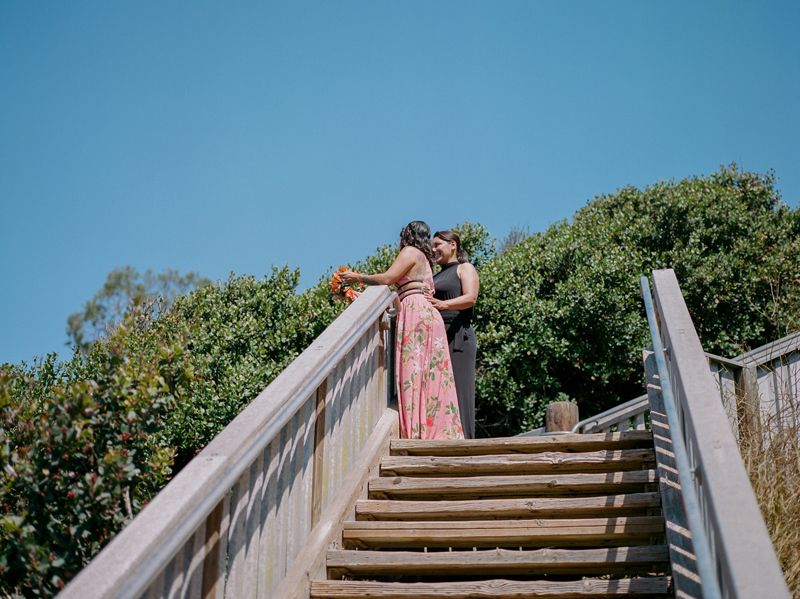 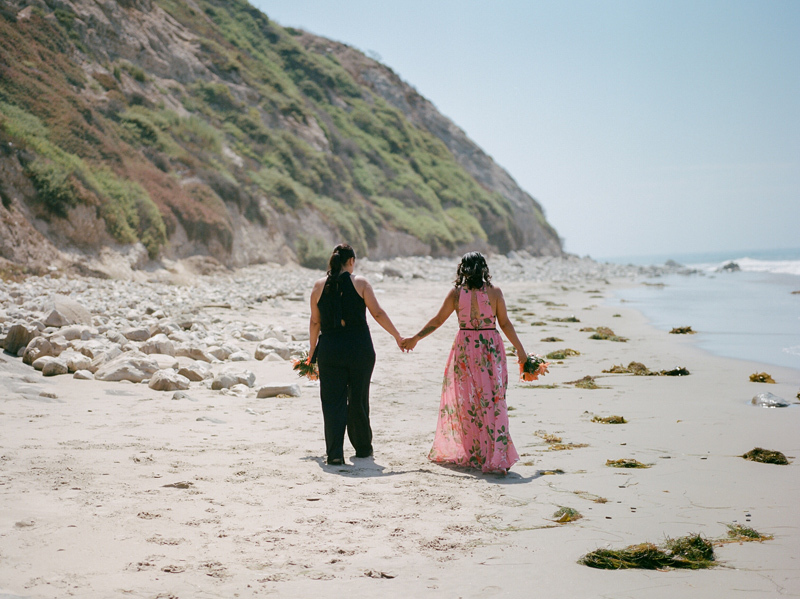 Santa Barbara is such a gorgeous part of California so I was thrilled when Sandra and Rosa asked me to photograph their elopement. 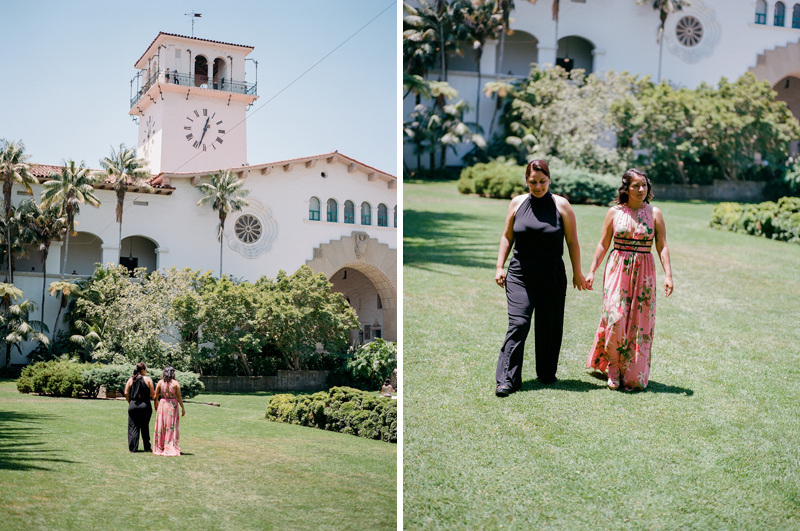 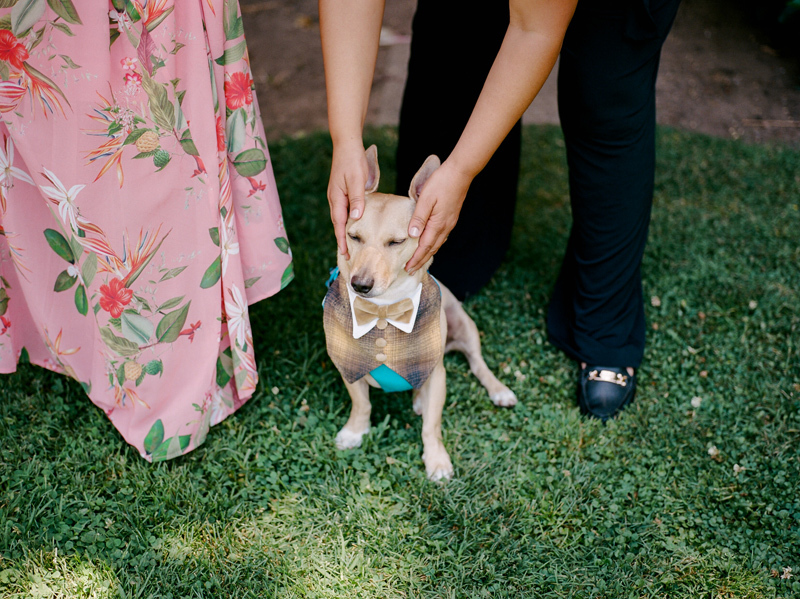 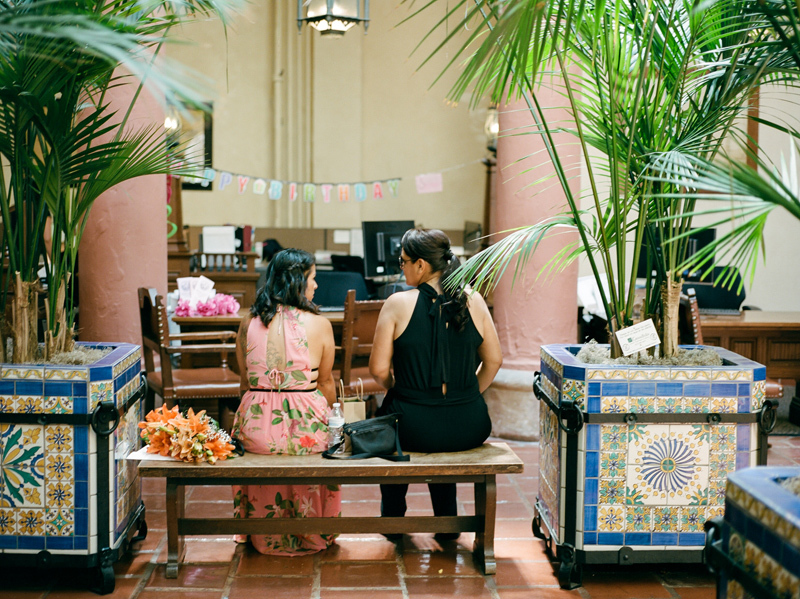 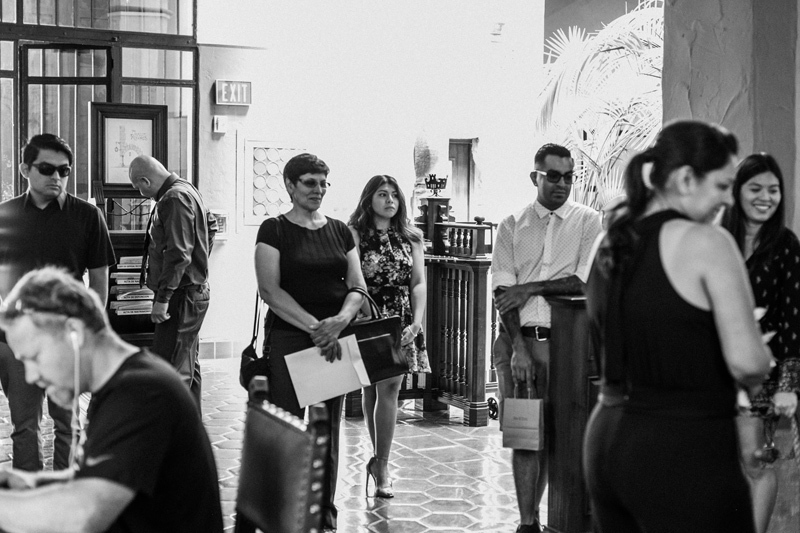 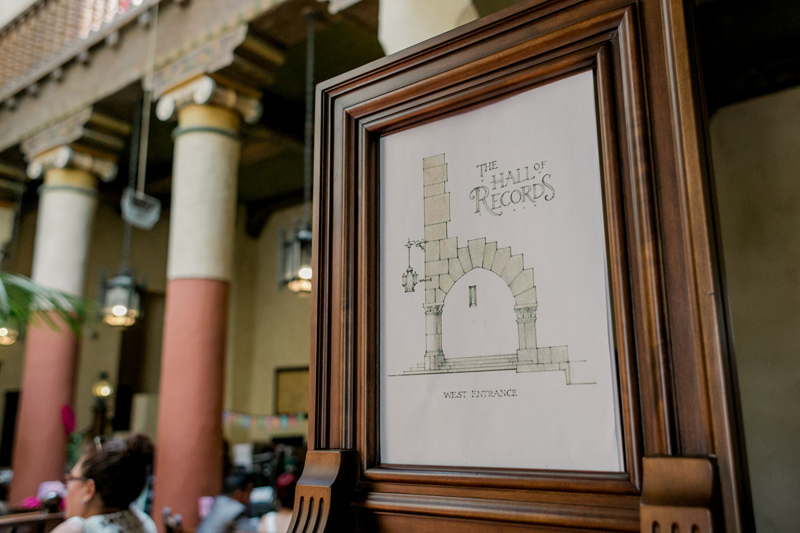 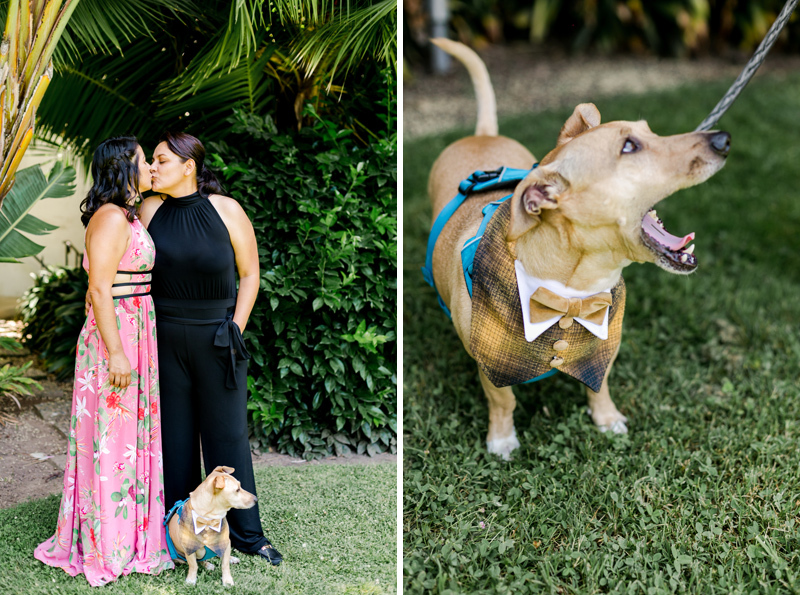 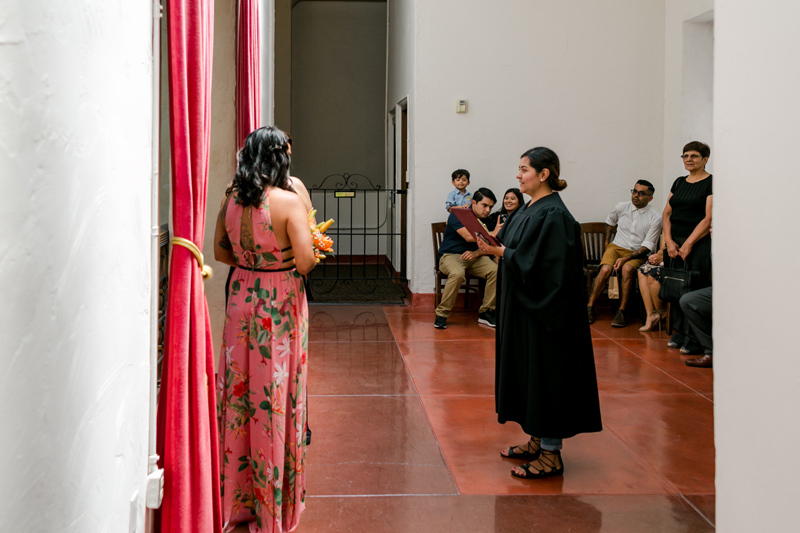 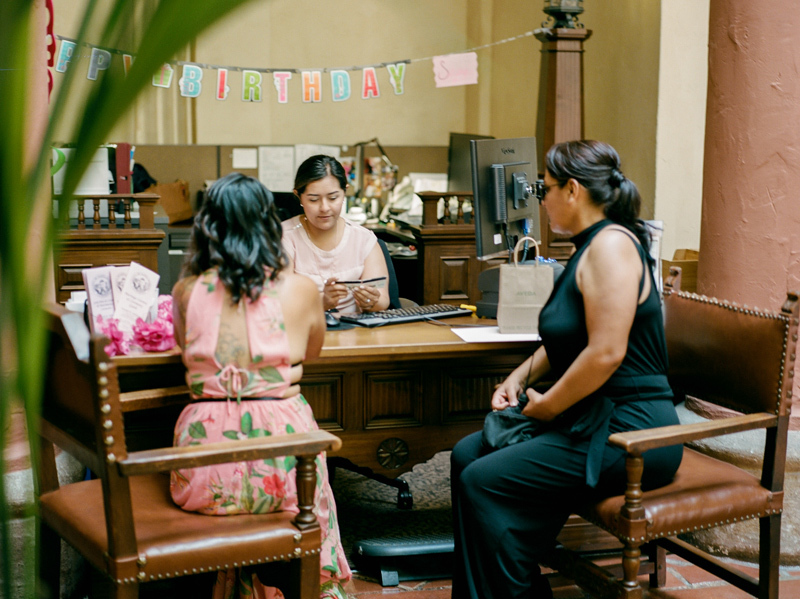 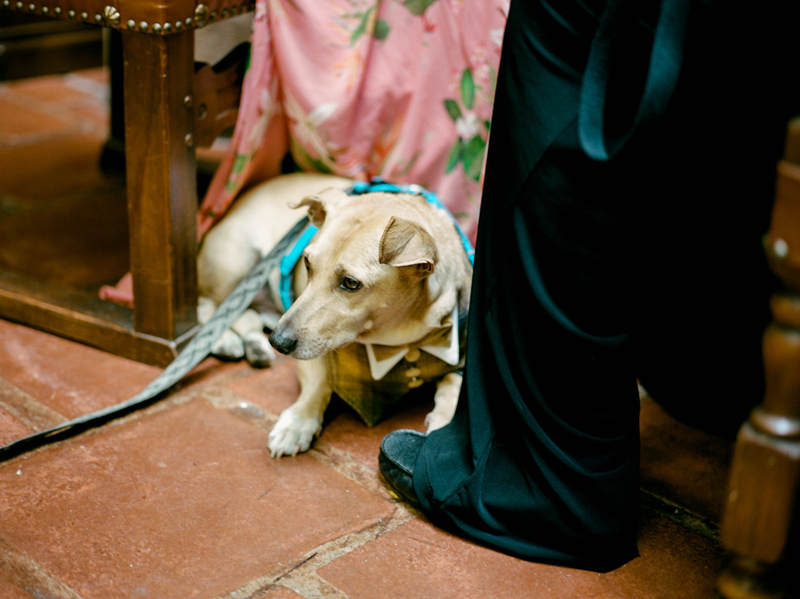 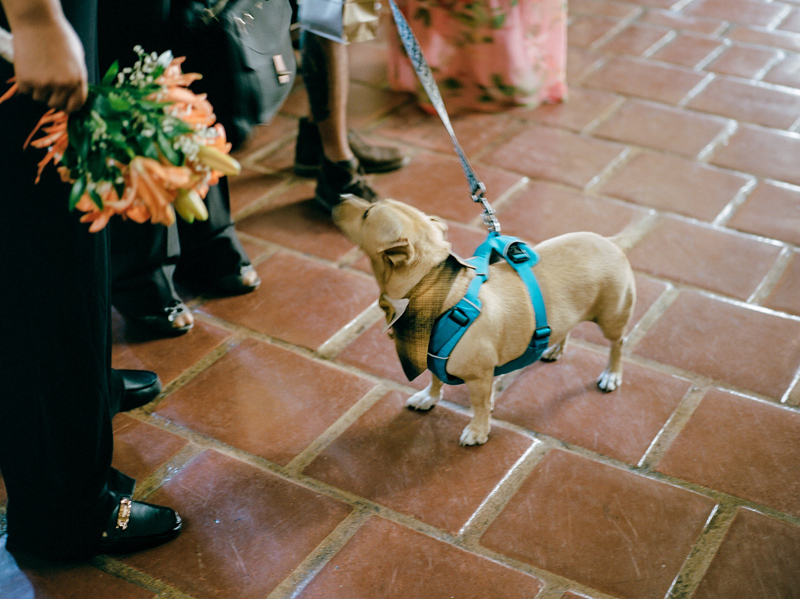 The courthouse was beautiful, Rosa’s pink floral gown was so summery and fun, their friends and family were there to witness and celebrate, and they had the most adorable and amiable dog in attendance. 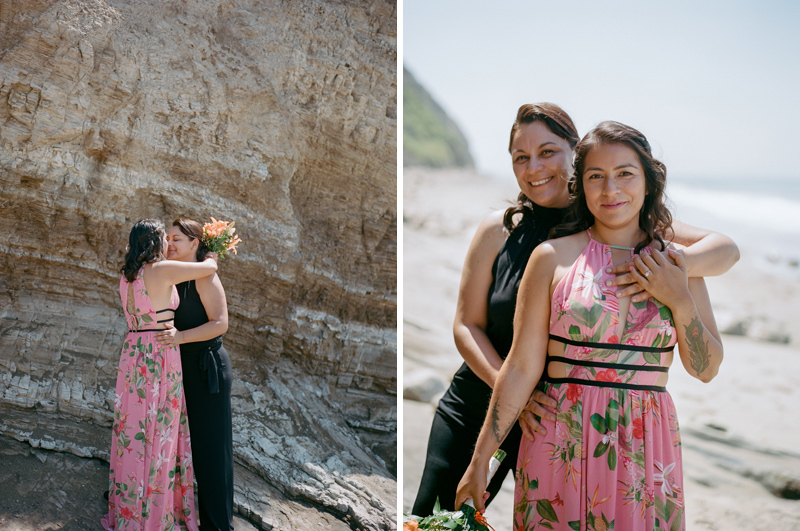 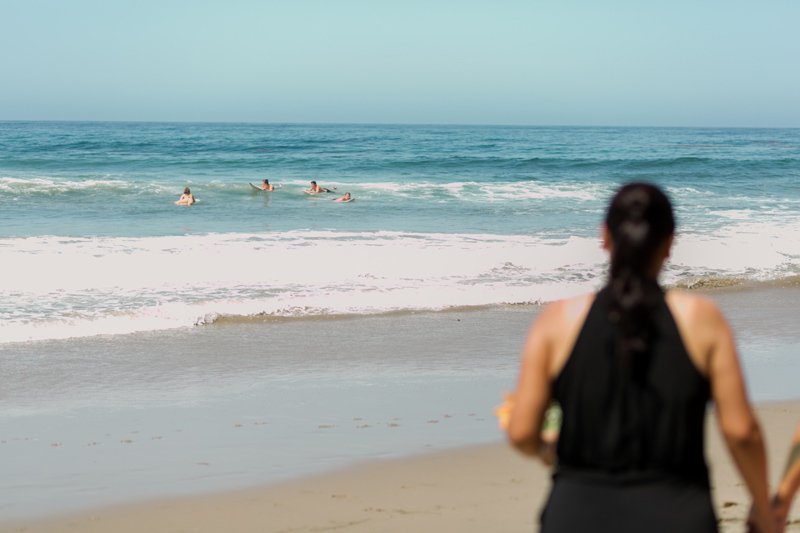 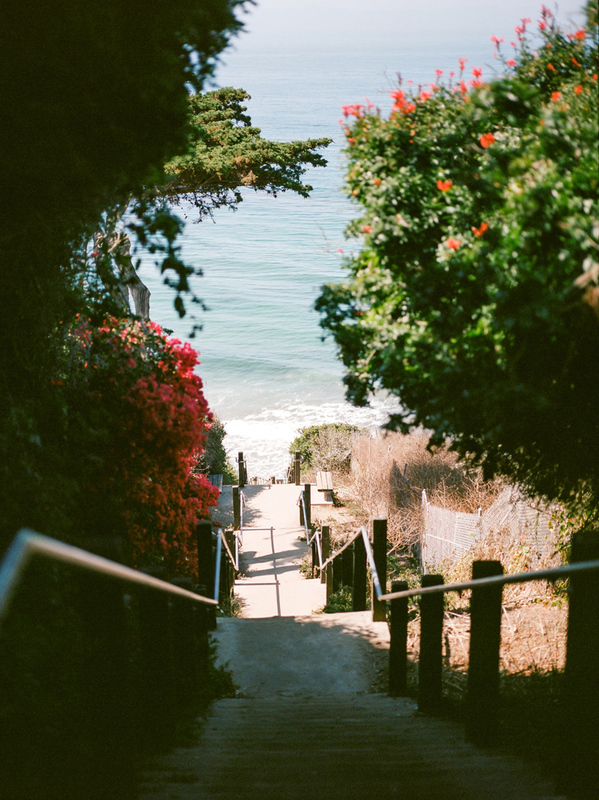 We also went over to the nearby Mesa Lane Steps and beach to take some portraits near the ocean, and the views were as breathtaking as the hike back up the steps. 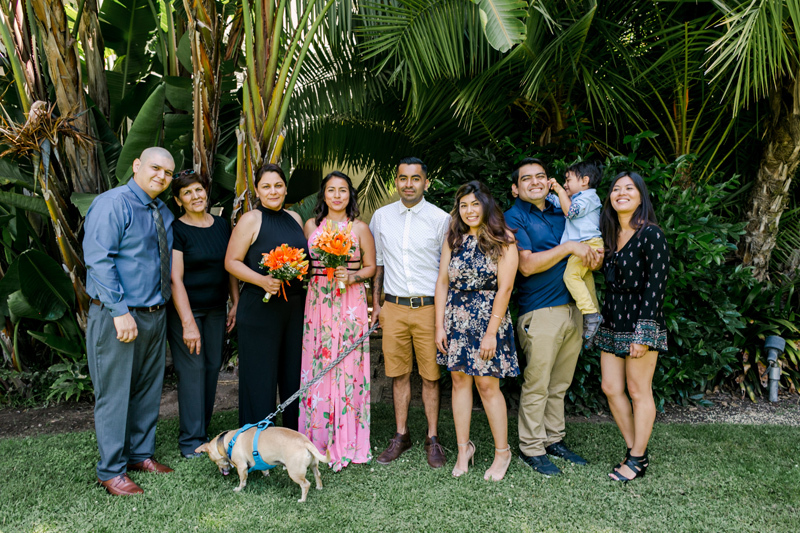 Such a wonderful day with such wonderful people! 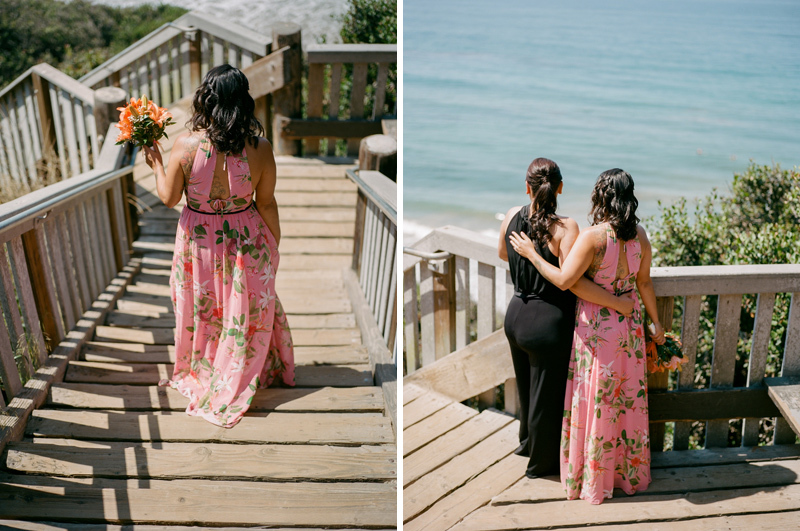 See the whole set and order prints here! 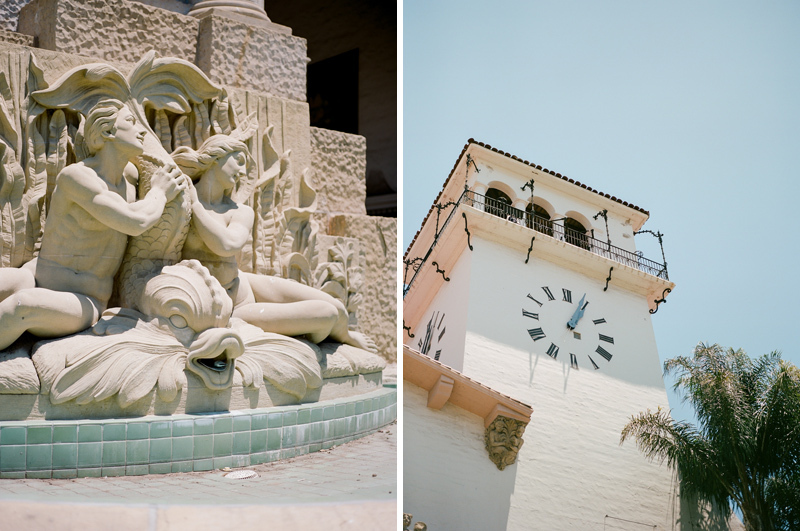 Most images below shot on film – Portra 400 with the Mamiya 645 AFD.